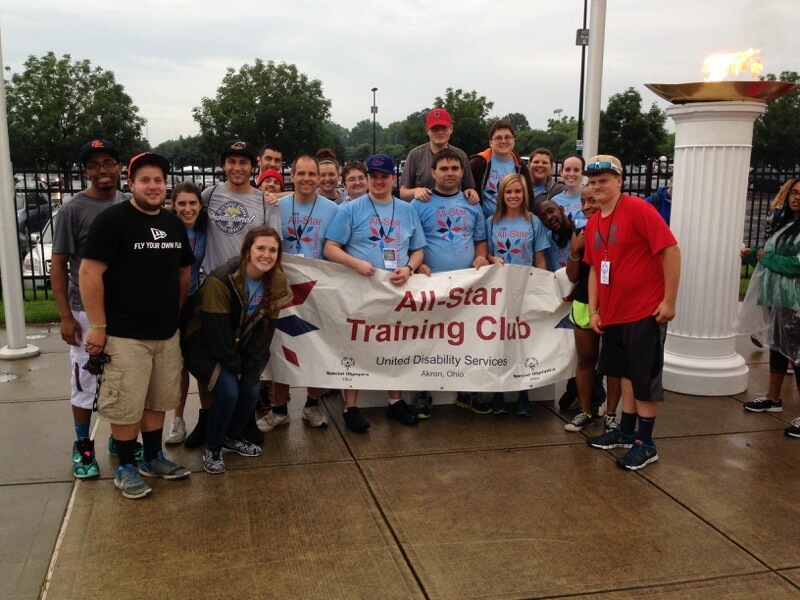 UDS All-Star Training Club athletes recently competed in the State Special Olympics Finals. Despite the all time record low temperature and rainy conditions, our athletes shined! 30 Gold medals, 9 Silver medals and 9 bronze medals. The final count had us receiving 48 medals out of 51 potential medals! Congratulations to all of the UDS - All Star Training Club athletes, coaches and parents.